Hi everyone! 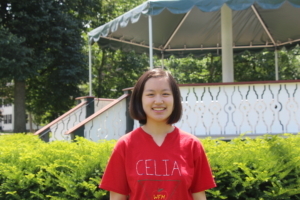 My name is Celia Zhou and I will be a junior at Westford Academy for the 2016-2017 school year. I enjoy volunteering at the Westford Farmer’s Market because I can interact with not only my own community, but with the various vendors from other towns/states as well. I have fun, while also helping by facepainting and making crafts with the kids that come to the market. Outside of the market, I enjoy playing the violin, helping out at other volunteer organizations, and hanging out with friends! Hi! 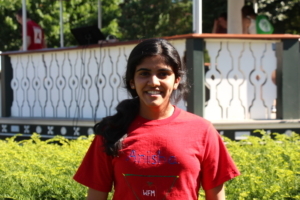 My name is Mmanisha.ramprasadanisha Ramprasad and I’m a rising junior at Westford Academy. This is my first year at the Farmers Market, and it’s been a great experience since I get to interact with new people and get involved in my community. In my free time, I enjoy playing tennis, singing, and I also participate in other clubs during the school year. Hi! 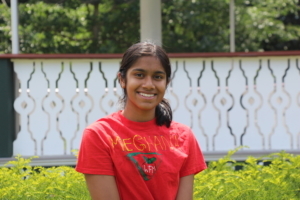 My name is Meghana Nair and I am a junior. I volunteer at WFM because I love seeing the community get together for something, and it is very worthwhile especially working with the little kids that come. The vendors that come to WFM are great and friendly. I love to dance and have been dancing since I was four. I also volunteer at Beth Israel in Boston, and would like to become a doctor one day. 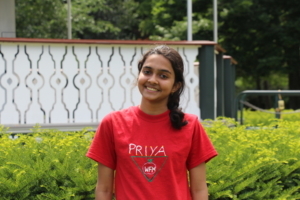 Hi, I’m Priya Iyengar and I’m a rising senior at WA. This is my 3rd season with Westford farmers market and I’m thrilled to be one of its student managers this year. What always brings me back to the place is the children’s program I handle where I get to face paint, come up with crafts to teach, and get to know the children well over the weeks. I also enjoy helping the vendors, working with the other amazing volunteers, and tasting the food at the market when I can – the vanilla-baklava ice cream is my absolute favorite here! 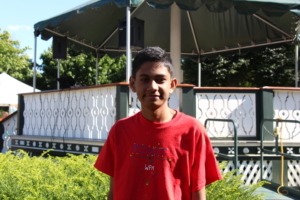 Hi my name is Aalok Sanghavi, and this is my first year volunteering for the Farmers Market. I am currently a 10th grader at Westford Academy. I am volunteering for the market so that I can give back to the community and support efforts to protect our environment. Outside of the market, I enjoy playing basketball, listening to music, and reading. 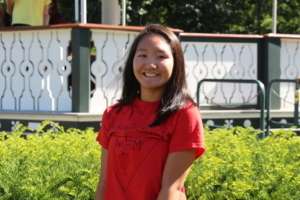 My name is Jocelyn Li, I’m a rising junior at Westford Academy, and the reason why I volunteer at the Farmers Market is because it gives me the opportunity to meet new people and be involved in Westford’s local activities. The market offers me the chance to give back to this community and show how thankful I am to live in a town that has shaped me into the type of person I am today. In addition to volunteering, I enjoy listening to music, skiing, and traveling. 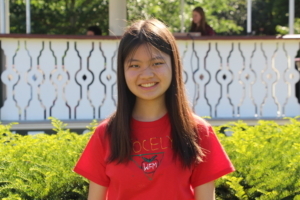 My name is Isabella Xu and I am a rising junior at Westford Academy. 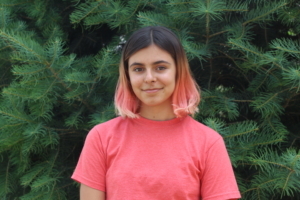 I volunteer at the Westford Farmer’s Market because I wanted to do participate in something that would not only give back to my community, but greatly benefit the environment as well. In addition to volunteering at the market, I am a part of Westford Academy’s Varsity volleyball team and swim team, and I am active in DECA and peer counseling also. I look forward to a great season with the market! Hi! 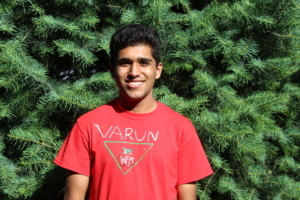 My name is Varun Srivastava, a junior at WA and I have been a volunteer and a Market Manager at WFM for 2 years now. I began volunteering here because I wanted to give back to the community and this seemed like a wonderful opportunity to do so. At the market I enjoy setting up and helping out and interacting with vendors. Outside of WFM, I enjoy playing basketball and soccer, listening to music and hanging out with friends. Hi! 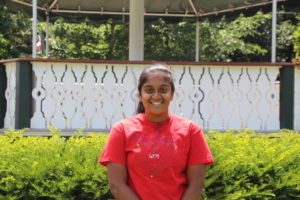 My name is Priyanka Maudgal and I will be a sophomore at Westford Academy this year. It’s my first time volunteering at the farmer’s market and so far, it’s been a really fun experience! Whether it’s face painting kids or helping with the crafts, I enjoy it all. I’ve joined farmer’s market in hopes of not only helping with these fun activities, but to also educate my fellow volunteers on environmental issues that we can discuss and solve for our community and beyond. 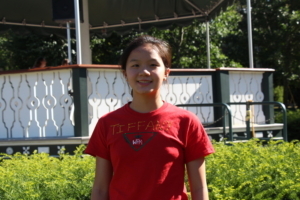 Hi I am Tiffany Tseng a rising sophomore at Westford Academy. I love volunteering at the market because the kids are so much fun to work with. Outside of the market, I enjoy drawing and swimming. 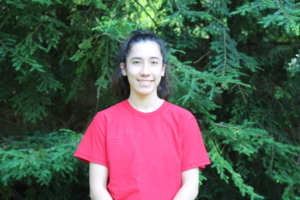 Hi, I’m Hannah Graham-Brown and I am a rising senior at Westford Academy. This is my first time volunteering for the Westford Farmer’s Market, and I really enjoy the strong sense of community from the vendors, volunteers, and customers involved. I especially enjoy working with the children’s program (facepainting and crafts), and taking photographs of all the exciting activities that go on. Outside of the market, I love to dance and play music. 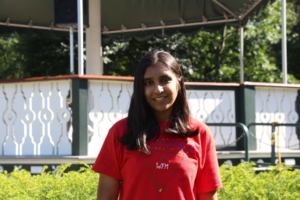 Hi, my name is Anisha Purohit and I am the Student Market Manager at the Westford Farmer’s Market. I joined the volunteer team my freshman year and am excited to spend my summer as a rising senior as the manager as well! My past three years at the market have been phenomenal- given the opportunity to eat great food from local vendors, spend time with our fun group of volunteers, and especially face-paint little kids every week. In addition to environmental science, my other interests include music, astronomy, eating and traveling. WFM’s fun and friendly atmosphere is awesome and I’m looking forward to my final year here at the market!! 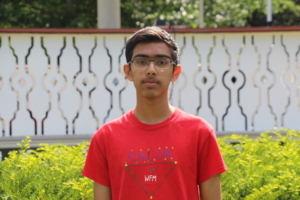 My name is Eshan Satav. I am 15 years old, and will be a sophomore in the coming September. I am volunteering for the Westford Farmers Market because it is a fun experience to help the vendors and enjoy the market every Tuesday. 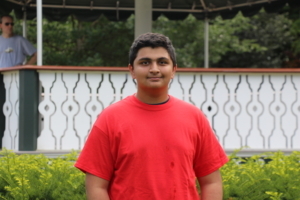 Hello, my name is Rohit Panda and I’m a rising sophomore at Westford Academy. This is my first year volunteering at the Westford Farmers Market, and am proud that I did so, since it gave me a way to be more involved with the community while learning about issues related to sustainability and the environment. I’m involved in many activities such as Taekwondo and technical theater as well as several clubs at WA. In my free time I enjoy reading, programming, and biking. Hi! 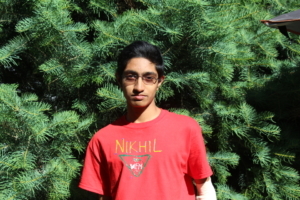 My name is Nikhil Gaddam and I am a rising sophomore at Westford Academy. This year will be my first time volunteering at WFM. Volunteering at the market is a great way give back to the community and local vendors while also promoting sustainable living. Every Tuesday is fun and exciting I meet new people. I’m thankful that I am part of such a great program. In my free time I enjoy reading, playing outside, playing the violin and hanging out with friends. 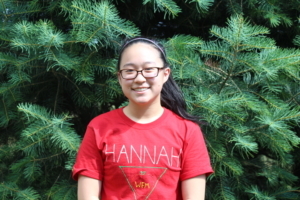 My name is Hannah Wang and I am a rising junior at Westford Academy. I enjoy volunteering at the Westford Farmer’s Market because it allows me to interact with the local community. I am able to meet all the vendors and people that come to enjoy the market each Tuesday. I also love to help out with the Children’s Program by doing face painting and crafts. My other hobbies include painting, playing the piano, and doing gymnastics. I am a junior and have been involved in the environmental club at Westford Academy for the past year. I decided to join farmers market as it is a good way get more involved in Sustainable Westford and continue projects such as upcycling. The market is a great way to do good in the community while doing things I enjoy. 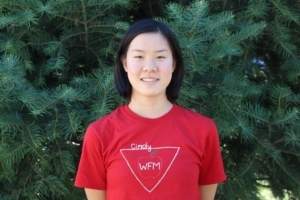 My name is Cindy Huang and I am a rising junior at Westford Academy. This is my second year volunteering at the farmers market and I have really enjoyed spending time with the kids, face painting, doing crafts, and also doing what I can to help the environment. Being eco-friendly is really important to me, which is why I love supporting the small, sustainable businesses at the market. Outside of volunteering, my hobbies include swimming and painting. 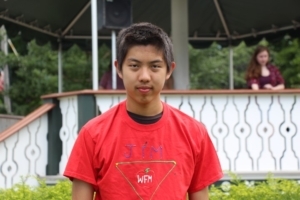 My name is Jim Wu. I play the tenor saxophone and I enjoy playing online games in my free time. I am volunteering because the farmers market is a good social experience and many of my friends are also part of it. 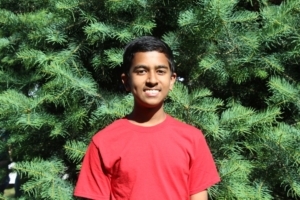 Hi, My name is Rohan Prasad, and I’m a sophomore at Westford Acaderohanmy. This is my second year volunteering at the Westford Farmers Market. I first learned about sustainability when my mother built a vegetable garden, and started growing vegetables and fruits at home. I enjoy playing tennis, basketball, and piano. I am exited to meet new people, and learn more about sustainability in Westford. 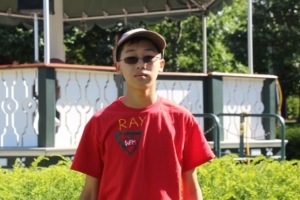 Hi, my name is Ray Xu and I will be a sophomore at Westford Academy. This is my first year volunteering for the Westford Farmers Market. I joined the volunteer team because I wanted to contribute to my community. I have enjoyed my time at the Westford Farmers Market since then. Outside the Westford Farmers Market, I enjoy playing tennis and jogging.